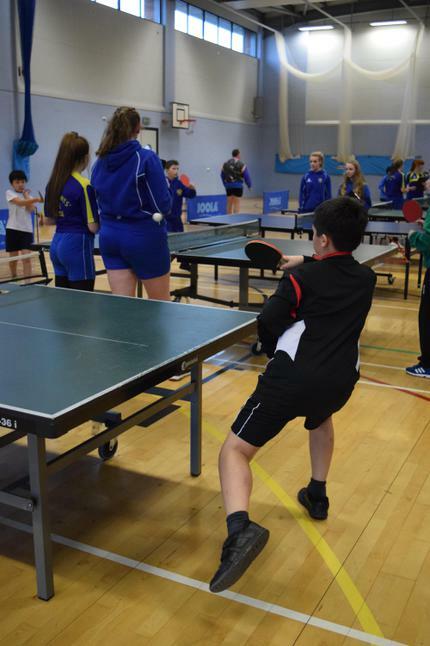 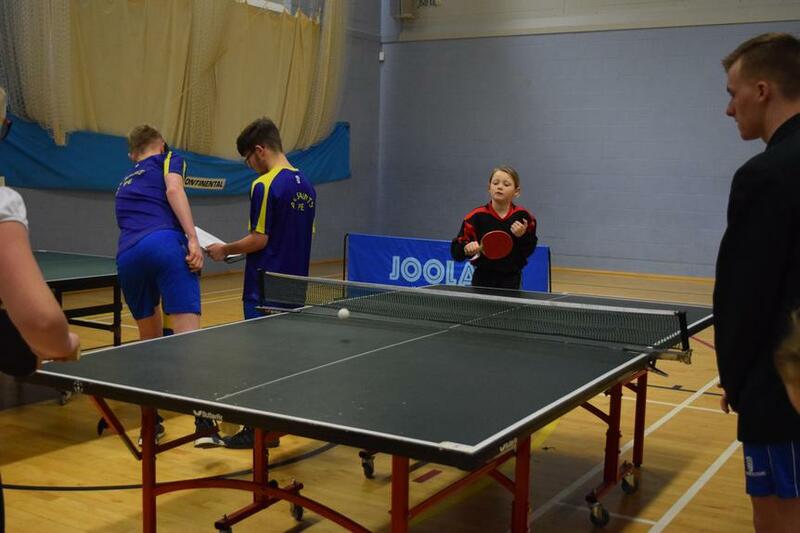 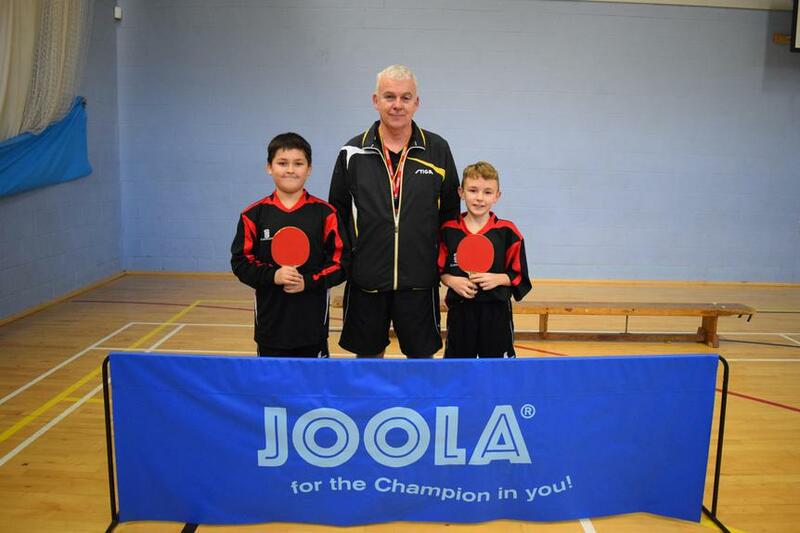 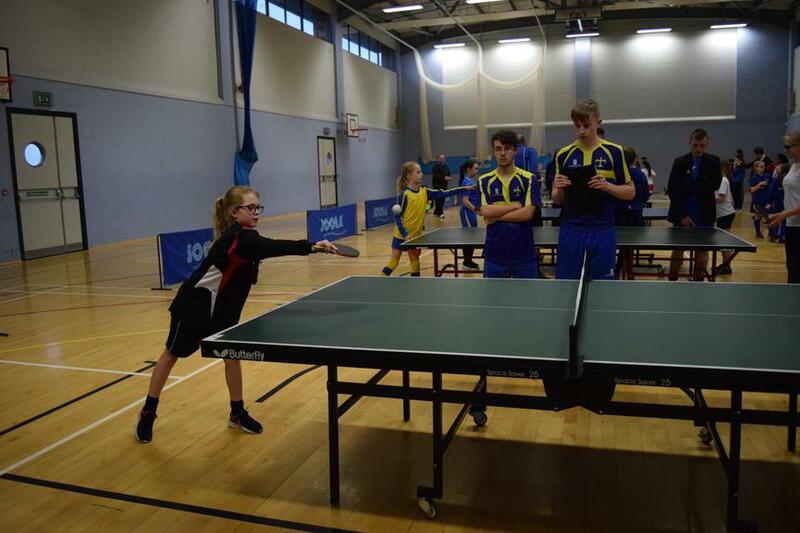 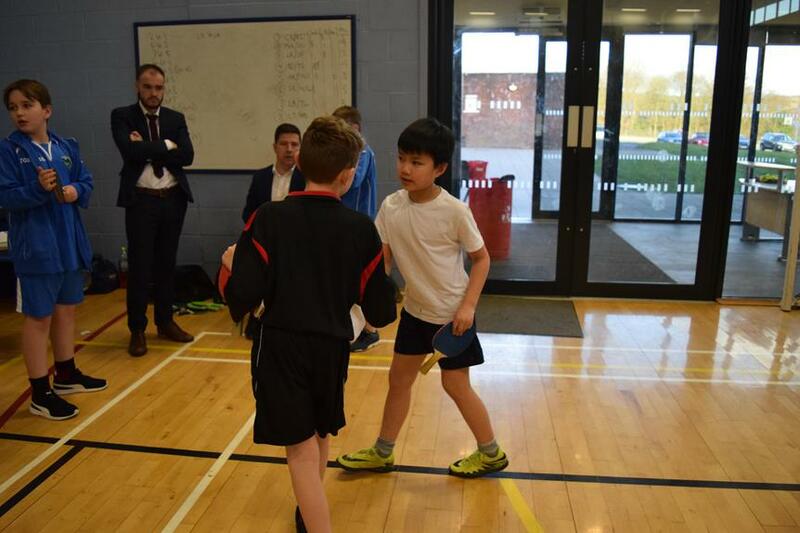 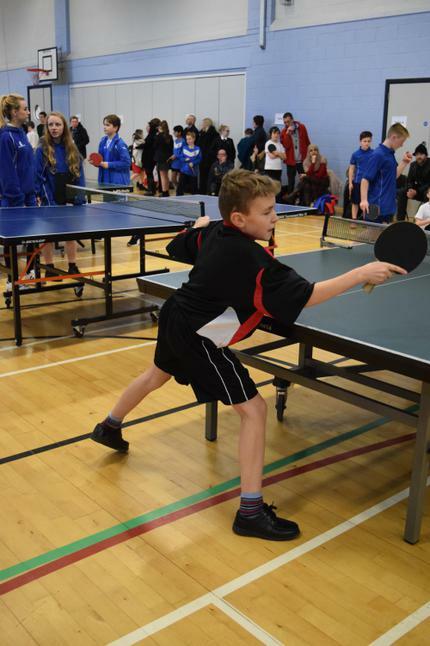 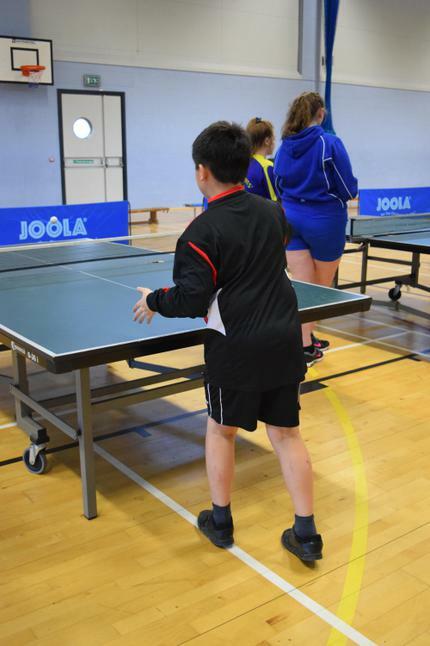 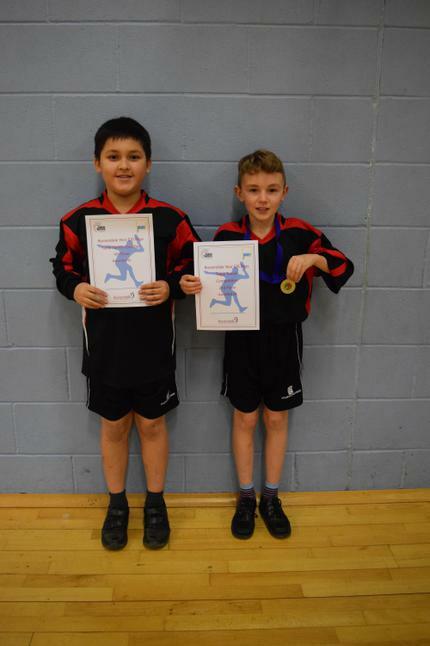 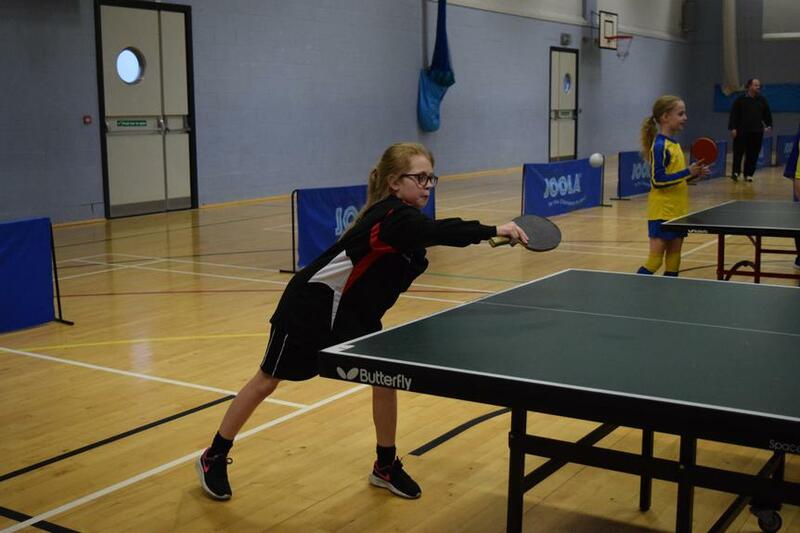 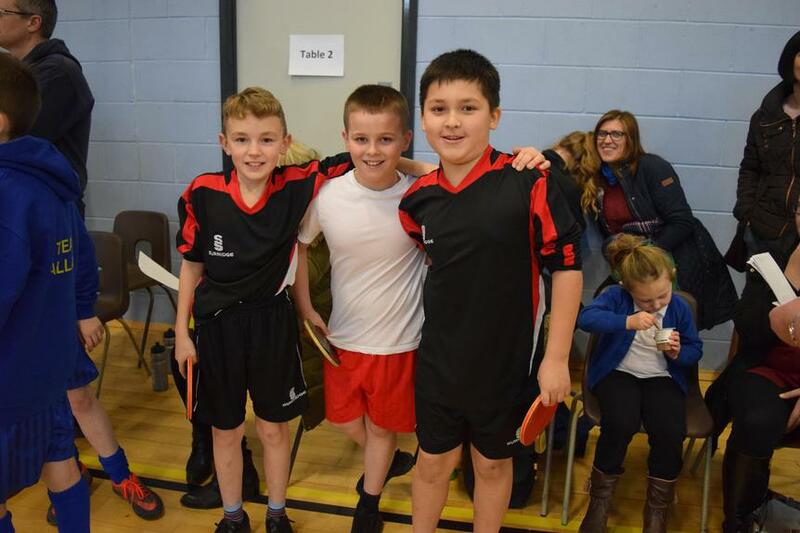 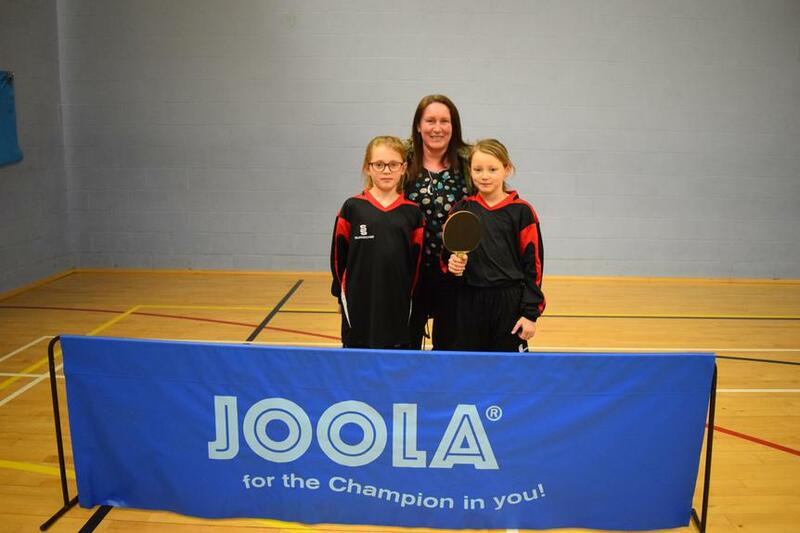 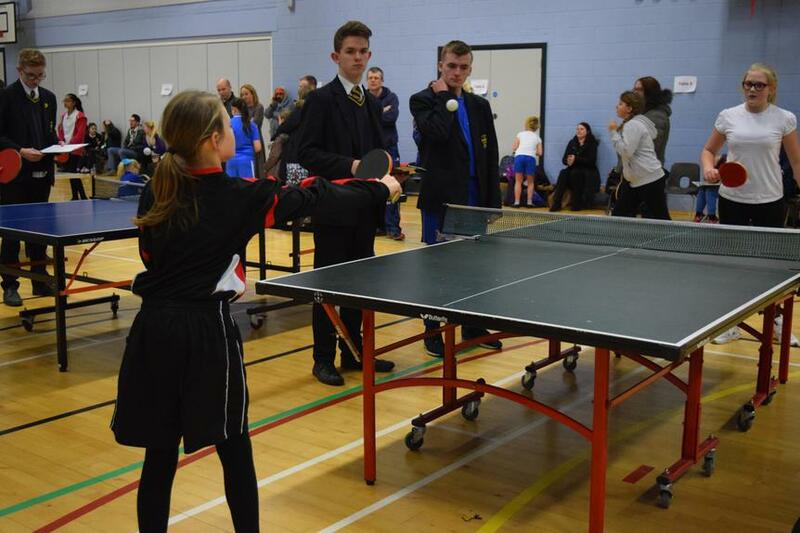 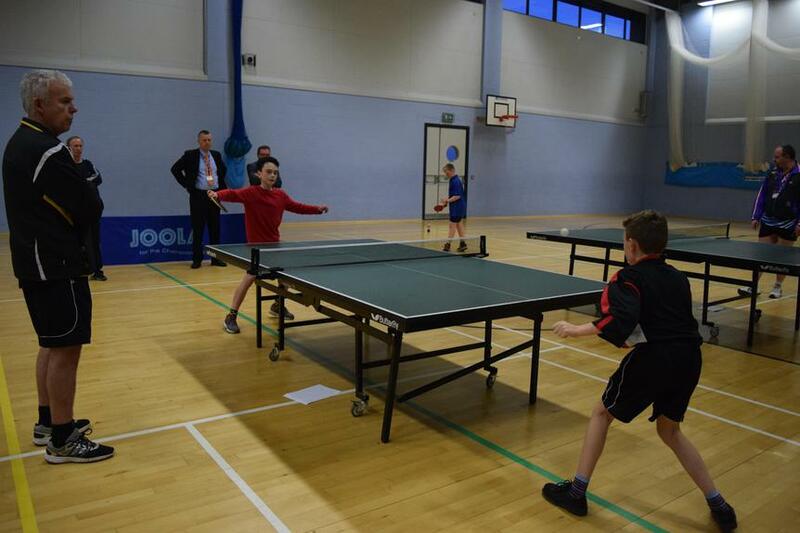 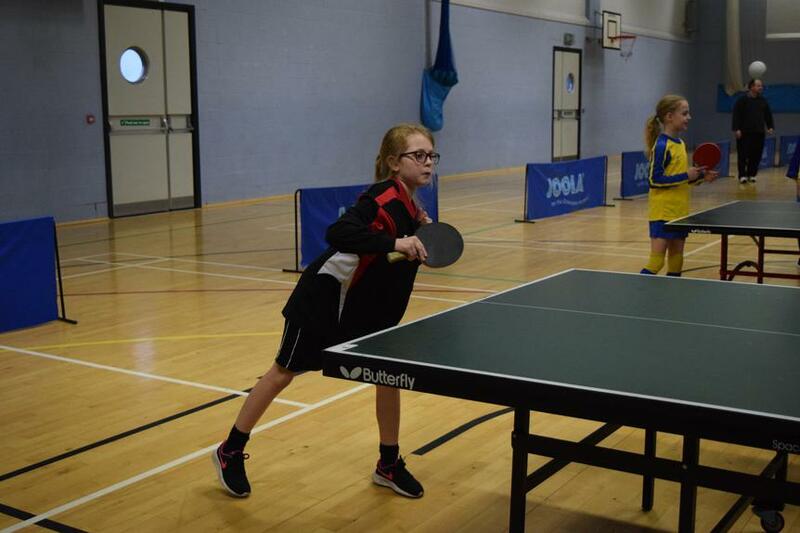 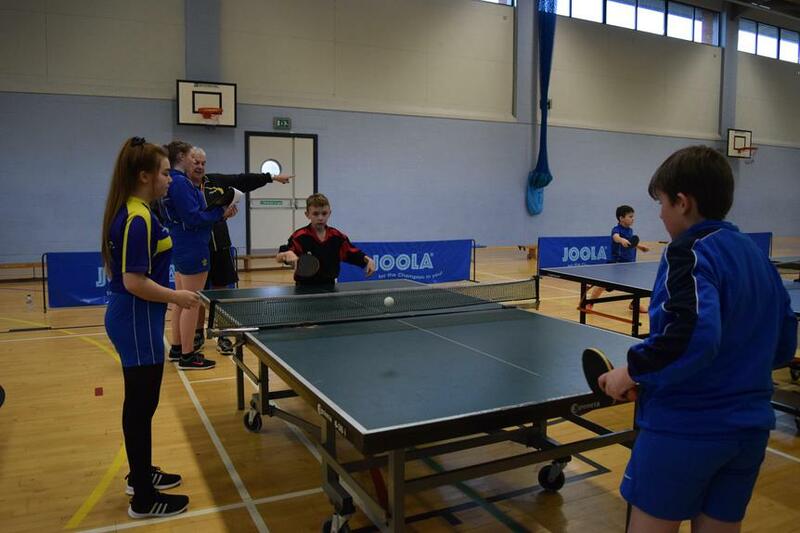 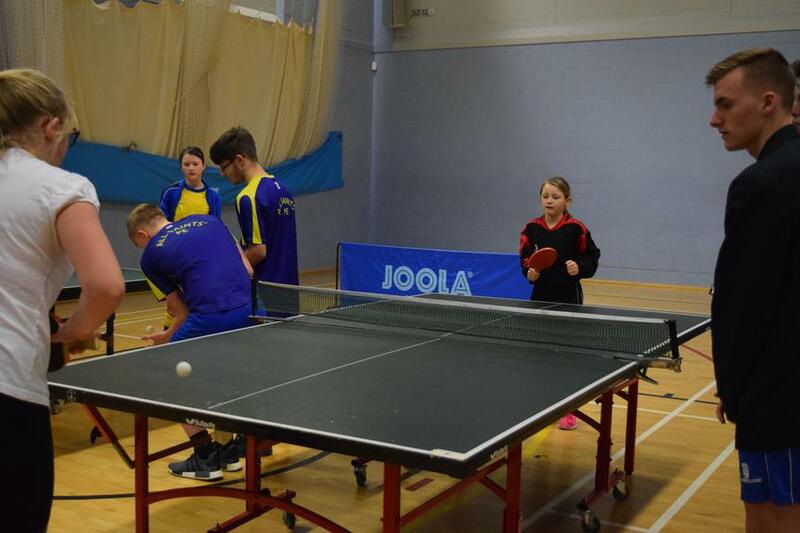 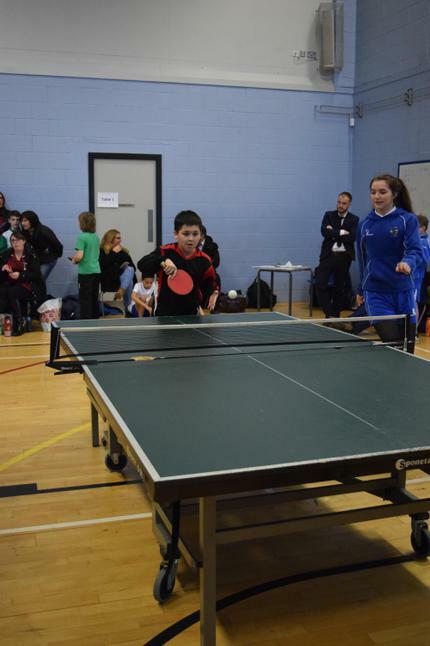 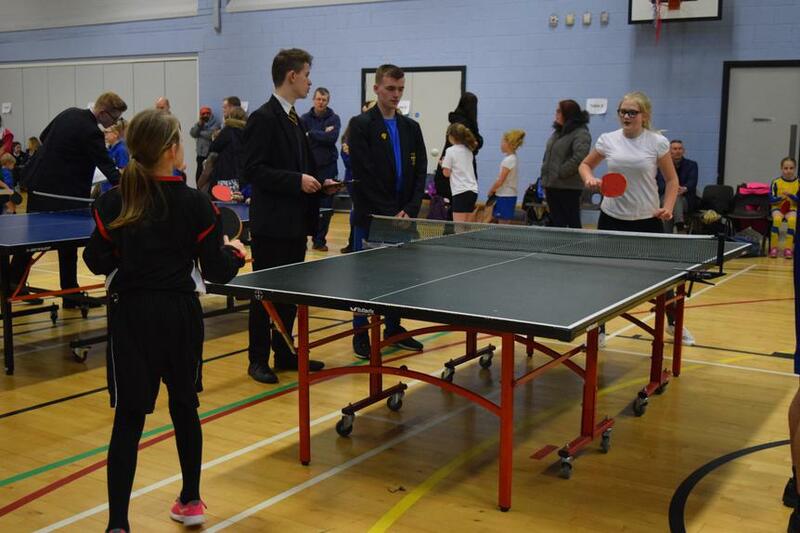 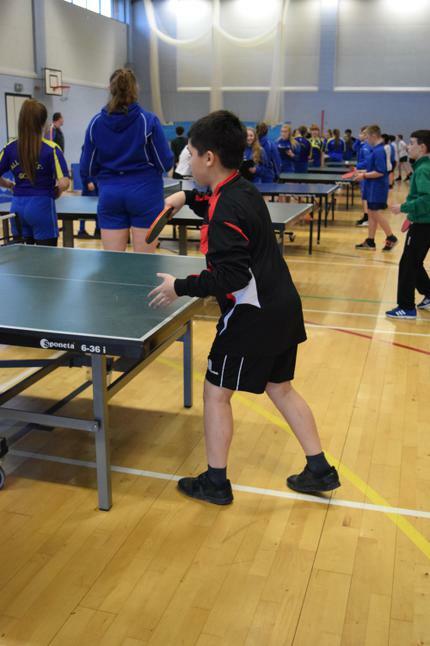 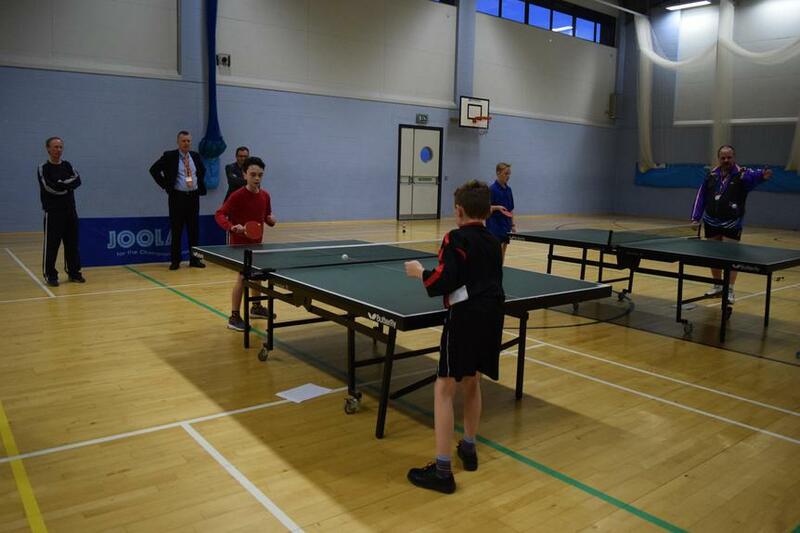 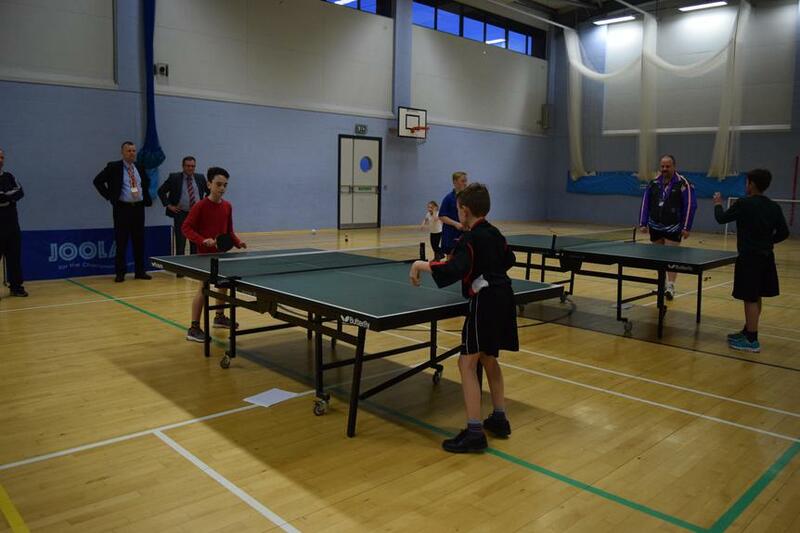 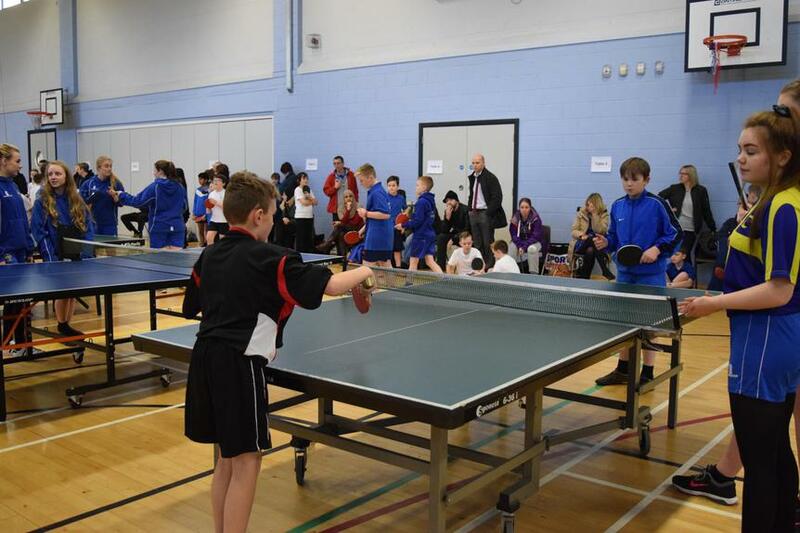 We had a team of 4 pupils for the School Games Level 1 Table Tennis Tournament. 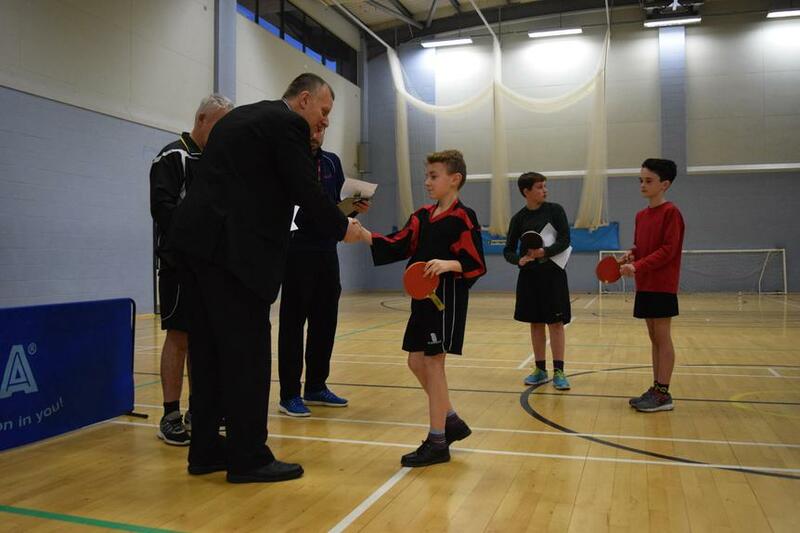 The boys played first, with Brandon Wright finishing 4th in his group and James Runnalls progressing to the Final, to finish 2nd overall. 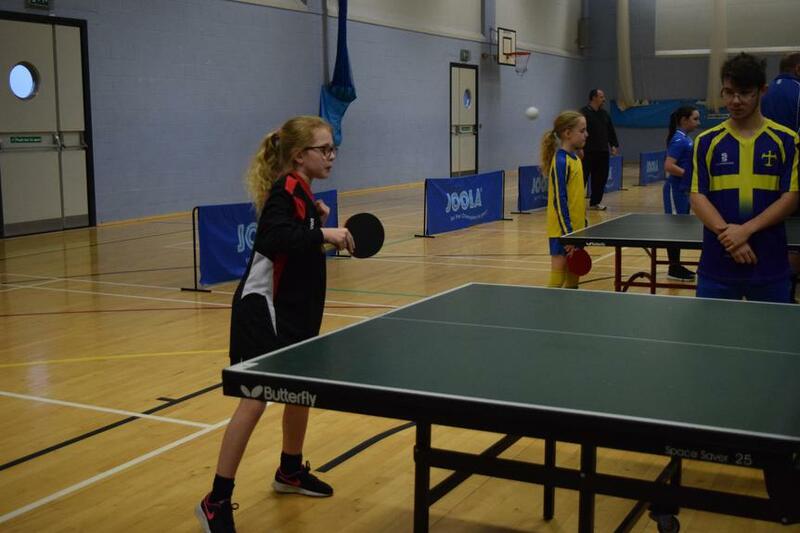 The Girls competition was close, with Hattie Wright finishing 5th in her group and Millie Hart winning her group to progress to the Quarter Finals where she was defeated by the eventual overall winner. 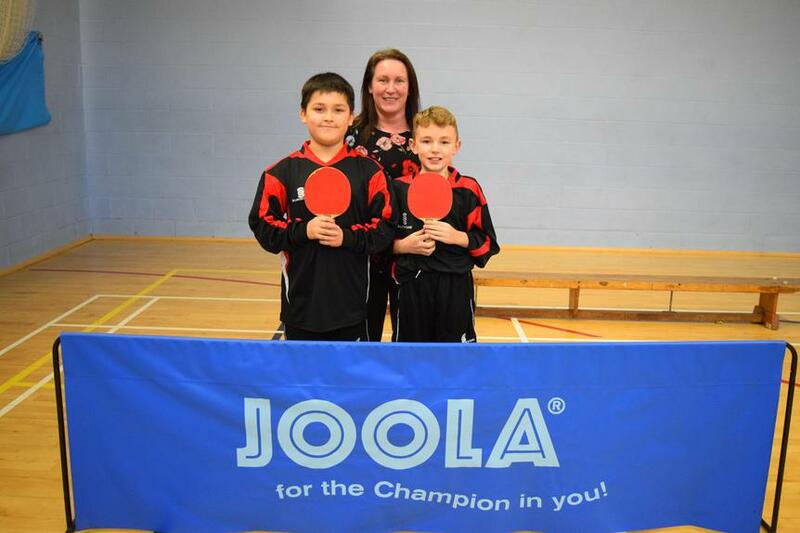 Special thanks to Miss Edwards for being a super coach and to Graham Young for giving extra support and coaching to the team.